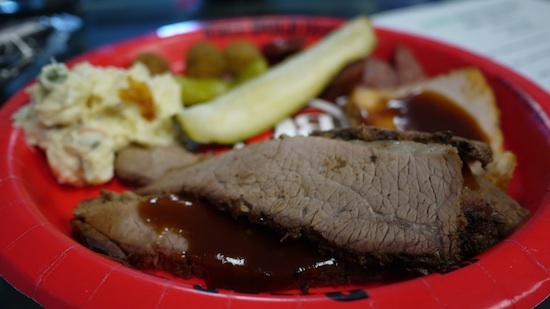 The 2011 RevenueAds Meetup took place yesterday at the RevenueAds building in Midwest City, Oklahoma. 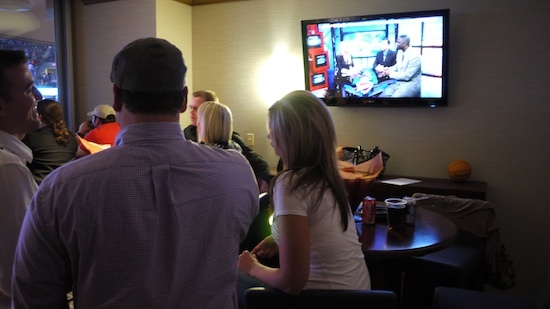 The meetup was open to any affiliate marketers and attracted attendees from as far away as Iowa. As meetups go, this one was among the best. 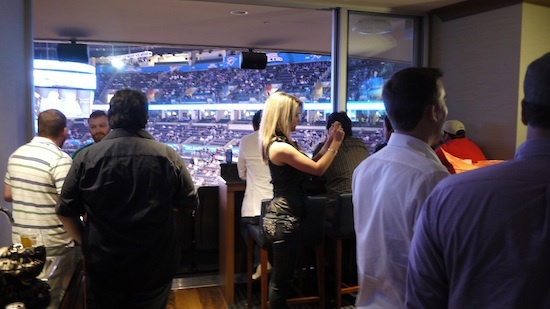 Let’s face it, any meetup that includes an open bar, catered BBQ lunch and a corporate suite at a NBA game is a pretty sweet deal, especially when it’s all free! 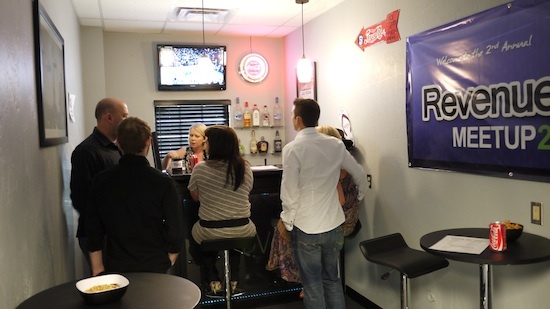 The meetup was a great way to meet other affiliate as well as the RevenueAds team. They did a frist class job setting everything up and making sure everyone had a great time. The meetup started at noon and ran until about 5PM. 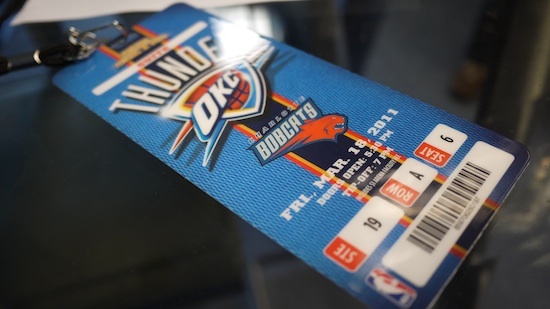 Then we all boarded the party bus for a ride over to the Ford Center to see the Oklahoma City Thunder play the Charlotte Bobcats in a VIP suite. We were able to go court side to watch the team practice and get them to sign some basketballs before heading to the suite. If you’ve never been to a live NBA game, let me tell you it’s nothing like watching it on television. 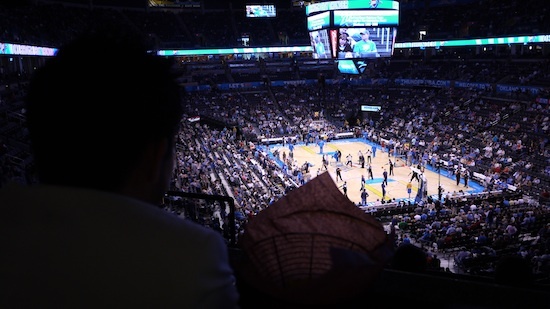 There is simply no way for TV to capture the excitement and energy in the building (OKC has the loudest fans in the NBA). My video really doesn’t do it justice. The meetup ended with the hometown Thunder defeating the visiting Bobcat 99 to 82. The Thunder lead from start to finish and was pretty much in control of the entire game. 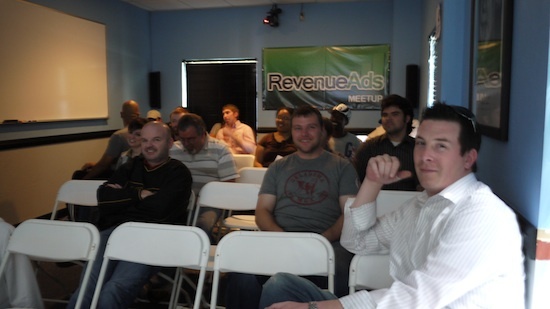 Overall, the RevenueAds Meetup was an awesome event and you really missed out if you weren’t there. 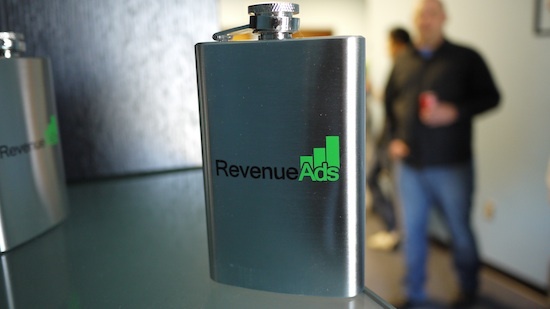 I want to thank everyone at RevenueAds for inviting me and for putting an awesome meetup together. I look forward to the next meetup.